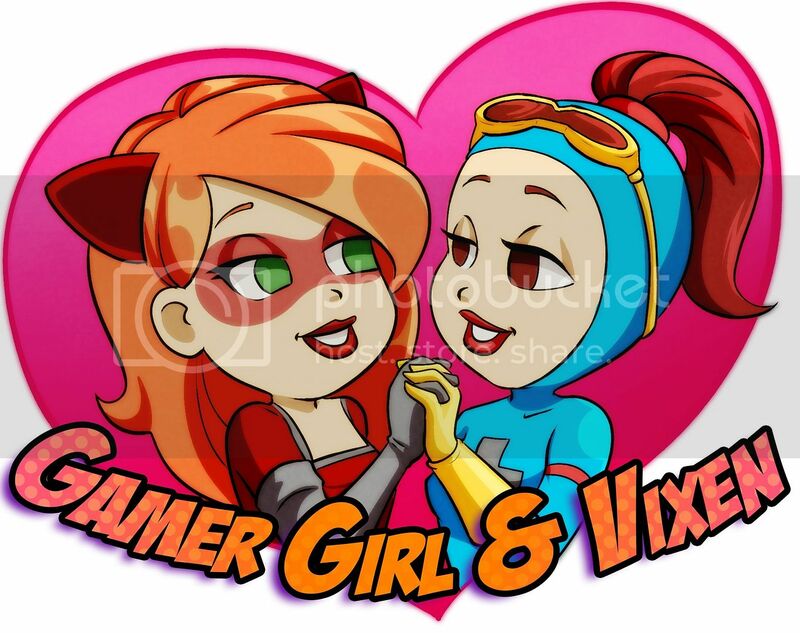 Sign Up for the Gamer Girl & Vixen Newsletter! Your third favorite comic book blogger hasn’t just been coming up with new listicles in his spare time, I’ve also been hard at work on producing my own comics! 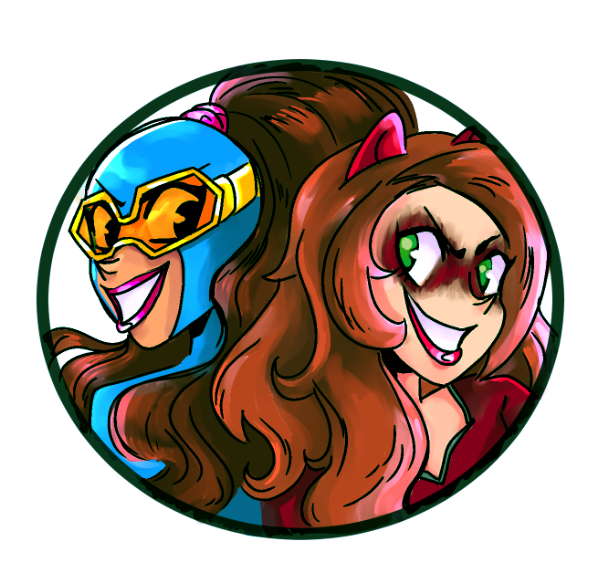 Gamer Girl & Vixen is going to be even stronger this year, and the next step is setting up a newsletter to keep our fans in the loop about the project and all upcoming comic-con appearances. We’re hopefully going to hit a few of them this summer, and we’ve got a new Kickstarter coming up in a month — more on that later! The newsletter will go out bi-monthly, with updates on the project and relevant articles about making comics and the LGBT community. We’re gearing up for big, fun things this year, and I hope you’ll join us! Posted on February 22, 2016, in Comics, My Comics and tagged Gamer Girl & Vixen. Bookmark the permalink. Leave a comment.